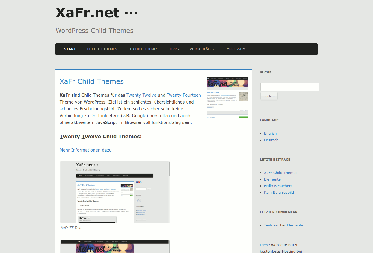 for the Twenty Twelve and Twenty Fourteen Theme of WordPress. All Themes are designed in a minimalistic way to highlight the actual content. No data gets redirected to companies like google and facebook automatically. No Cookies get stored on your visitors computers and no IPs get logged. 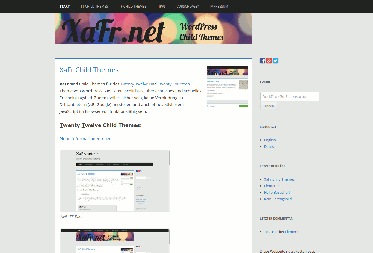 It's needless to say that all Themes are fast, responsive and of course completely free of charge. 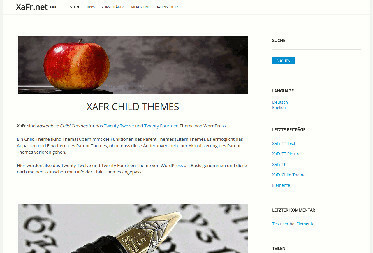 So XaFr Themes are based and dependent on Twenty Twelve and Twenty Fourteen Theme of WordPress.